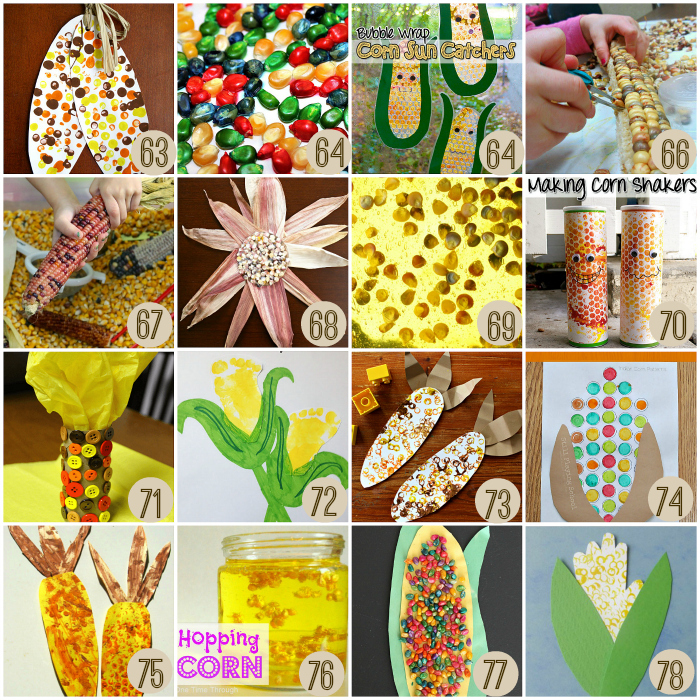 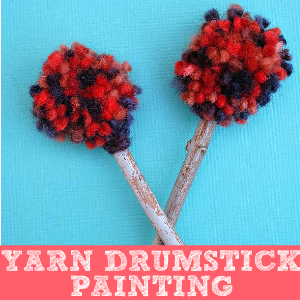 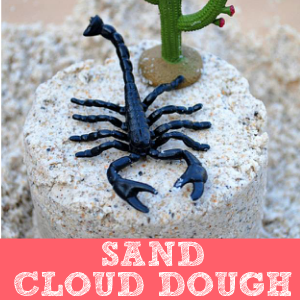 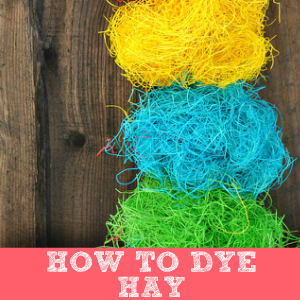 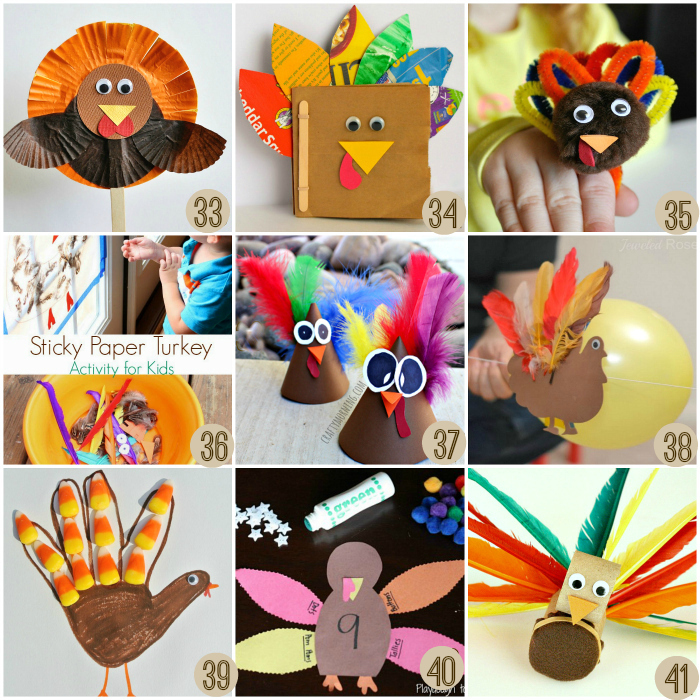 Thanksgiving is a great time of year for fun, easy kids crafts. 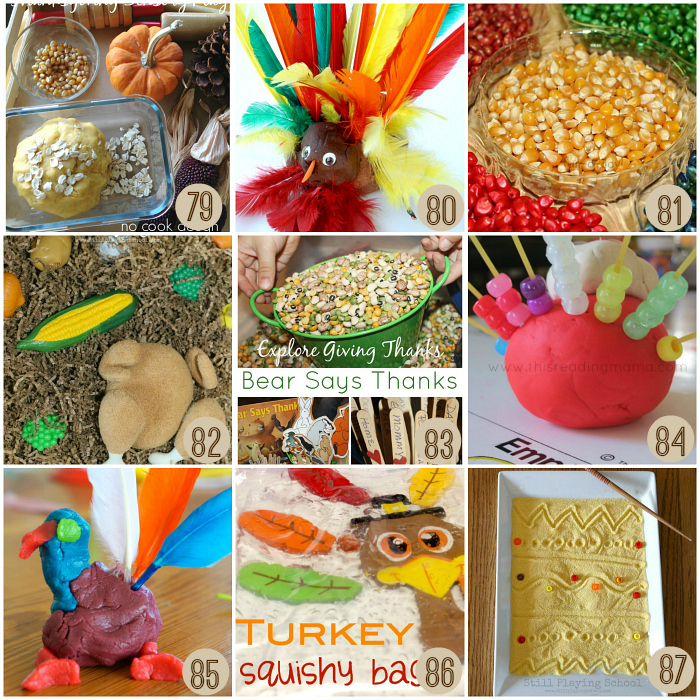 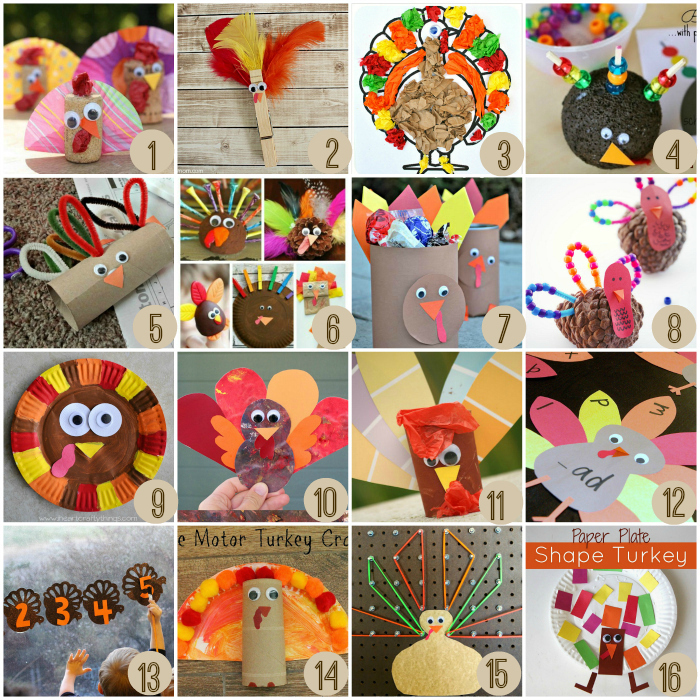 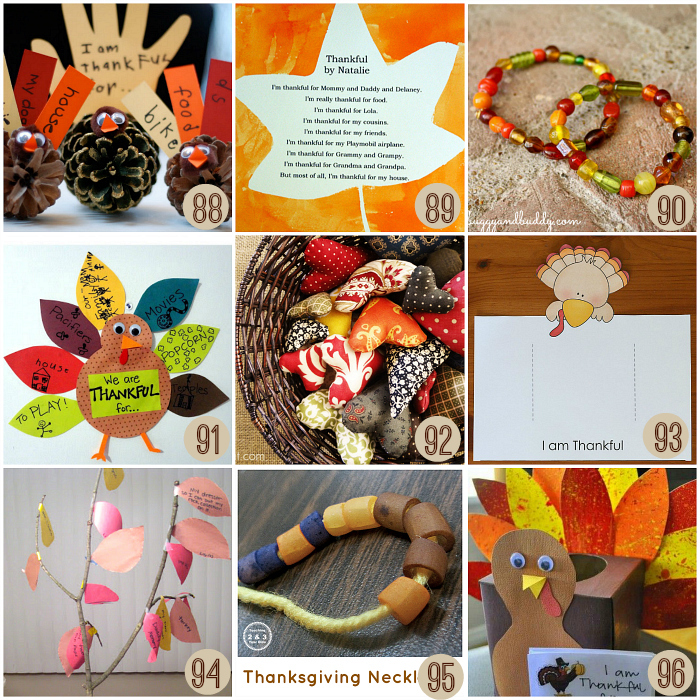 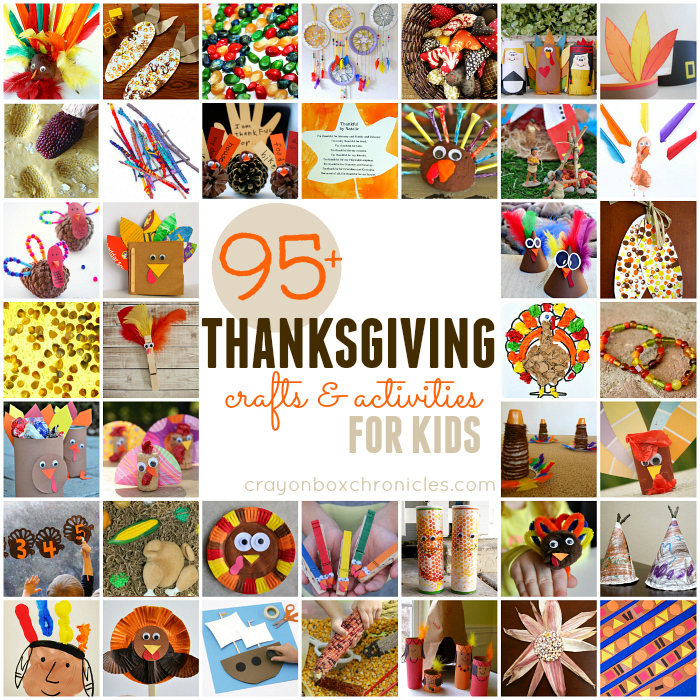 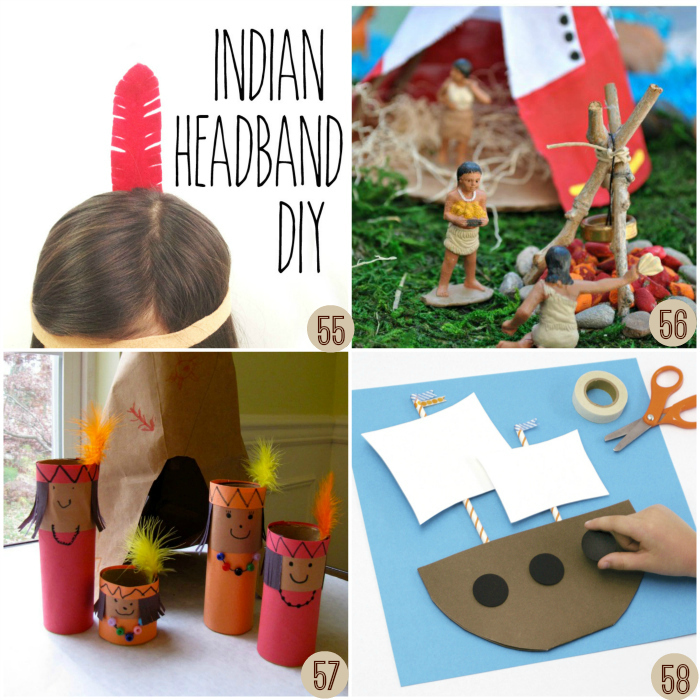 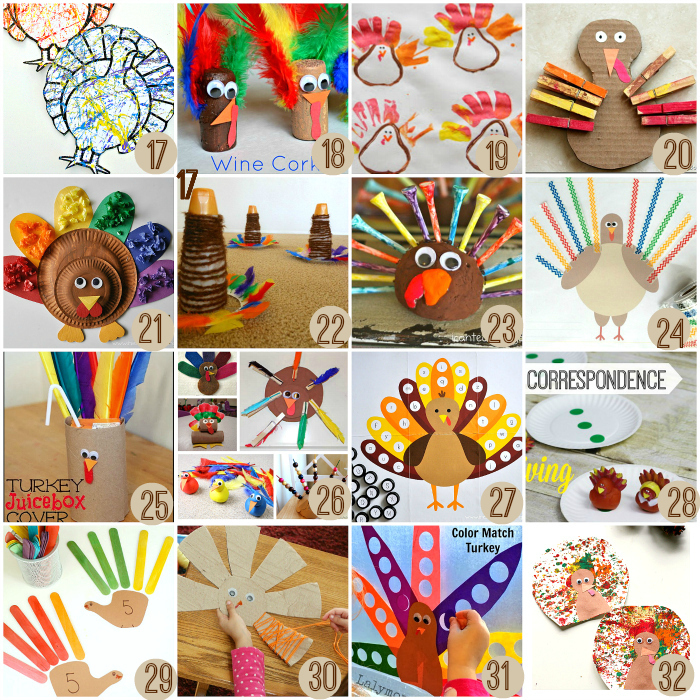 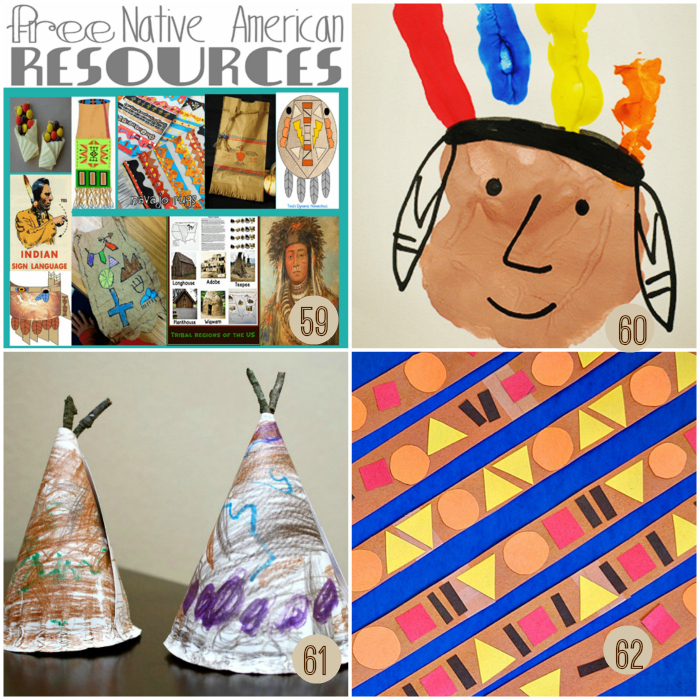 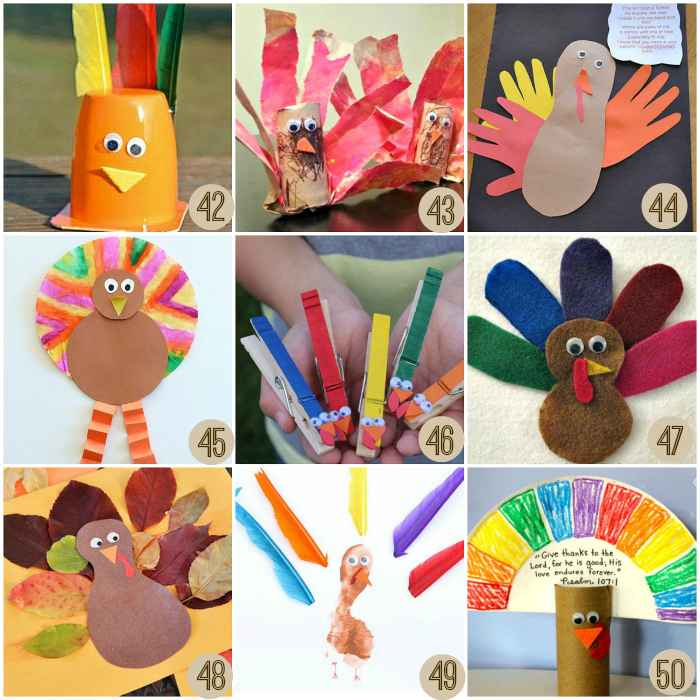 Here are 95+ Thanksgiving crafts and activities for kids to enjoy. 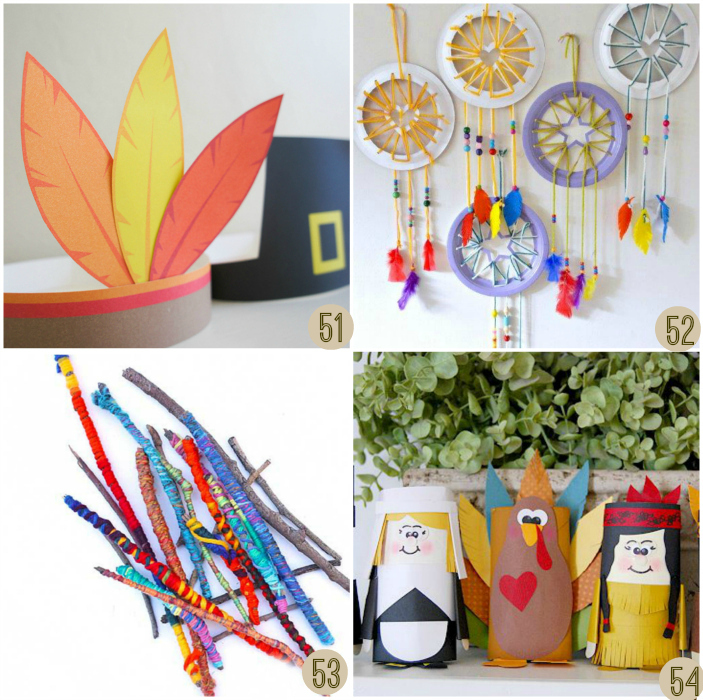 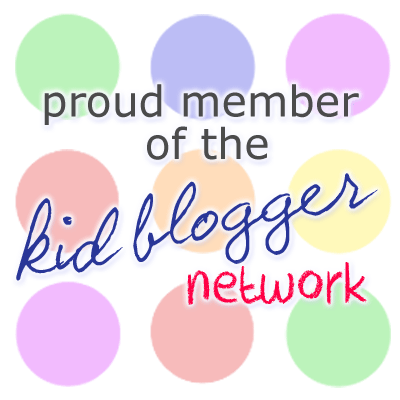 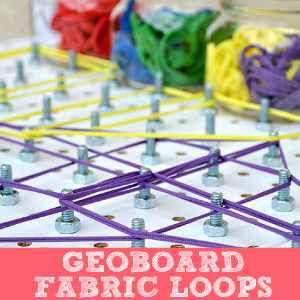 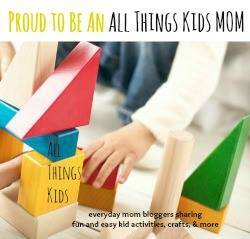 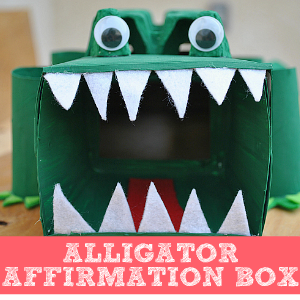 With the holiday fast approaching, we included kid-made gift ideas too. 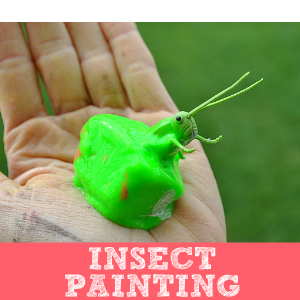 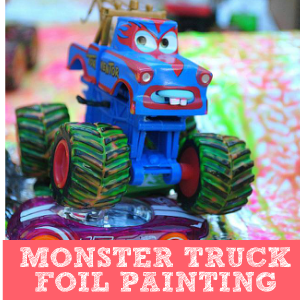 Paper mache paste is Mod Podge.Correct?